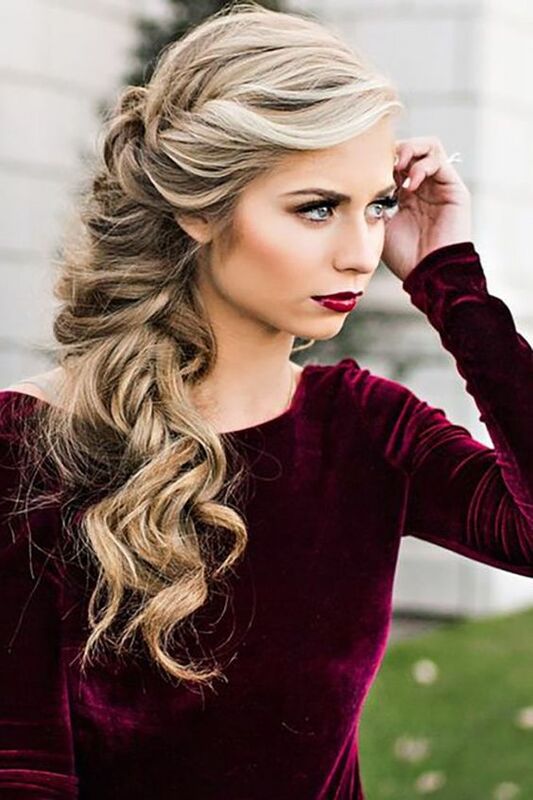 It’s a common misconception that curly hair is unmanageable and difficult to style however with the advancement in hair products; this is far from the truth. 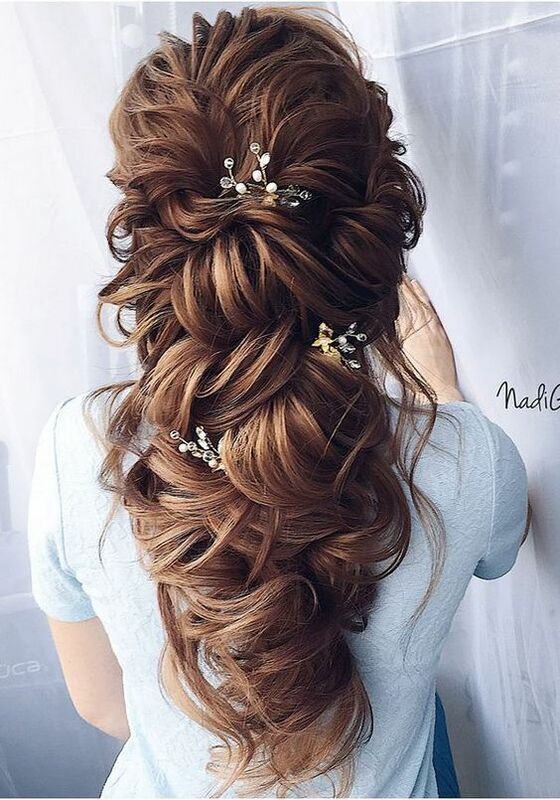 Girls with curly hair are most likely to be anxious about hairstyling for weddings or on their wedding day however stress or anxiety is uncalled for when there is no dearth of great wedding and bridal hairstyles for curly hair. 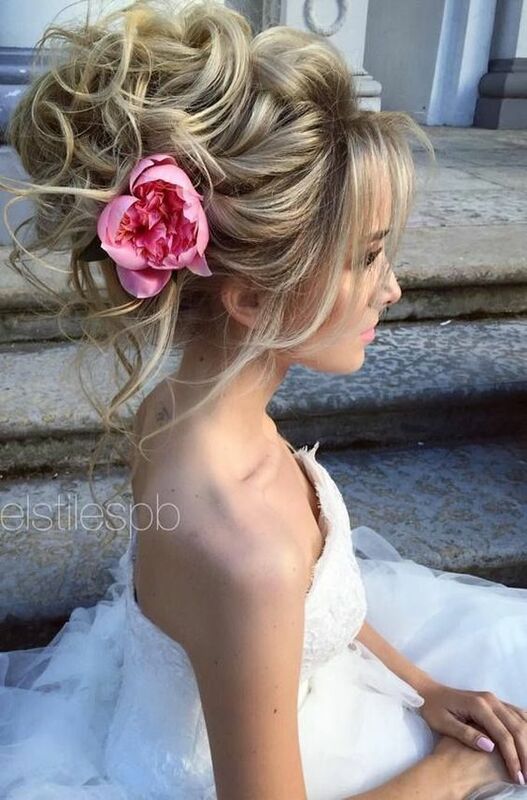 The aim of this blog is to shed light on this precise subject and present 12 stunning bridal and wedding hairstyles for curly hair geared to meet the styling needs of every curly haired bride or girl at a wedding. Scroll down to see more. 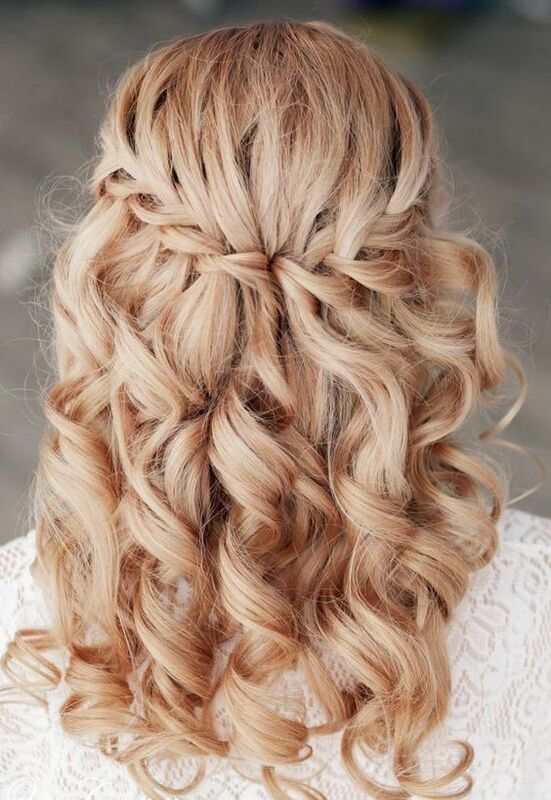 There are multiple reasons to flaunt your curls at your wedding or at a wedding you are attending. 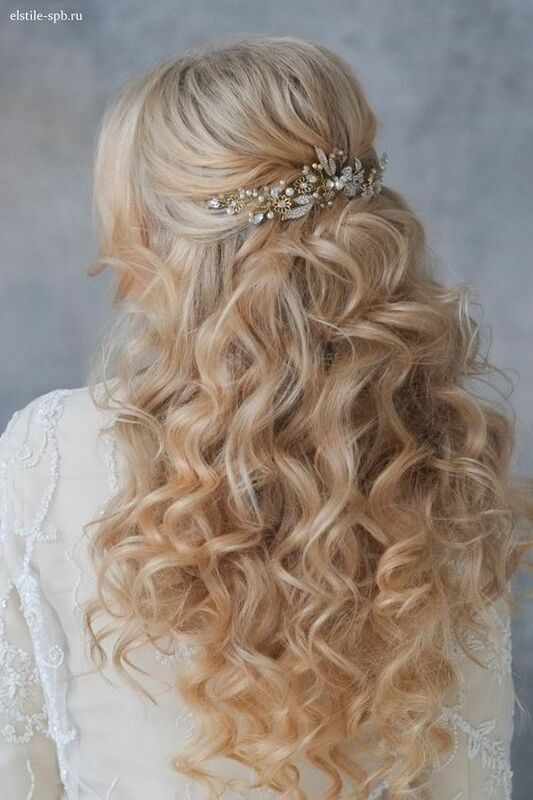 These 12 stunning wedding and bridal hairstyles for curly hair are a few reasons however your biggest takeaway is the opportunity to stand out of the crowd with your naturally gorgeous curls. 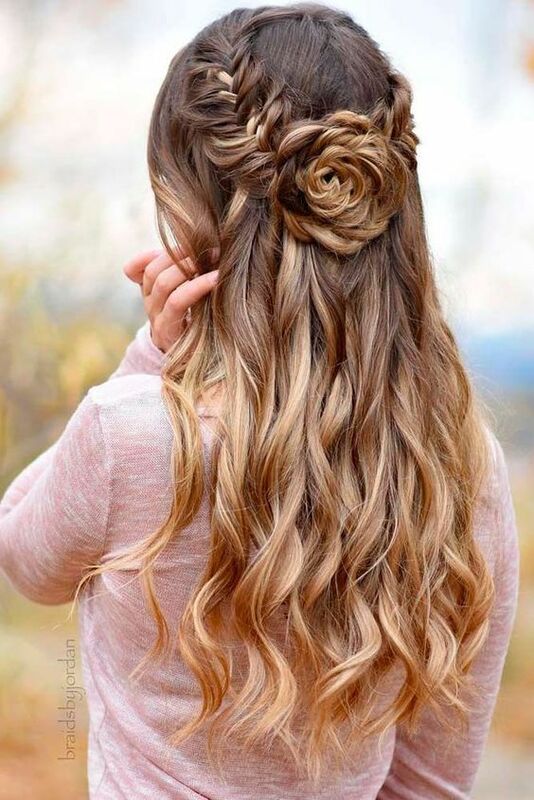 In conclusion; this blog makes it pretty apparent that there is no overwhelming need to straighten out your naturally curly hair for a wedding you need to attend or your own wedding. 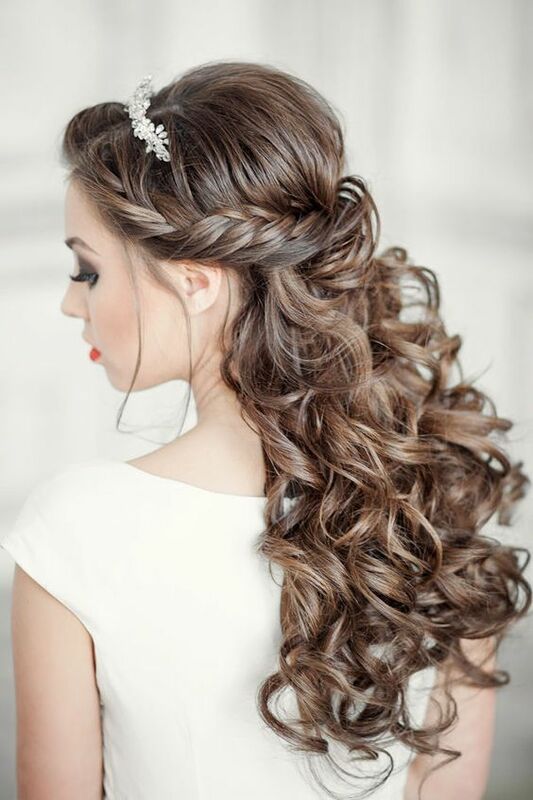 You can choose to look like all the other girls or stand out for your gorgeous curly hair.